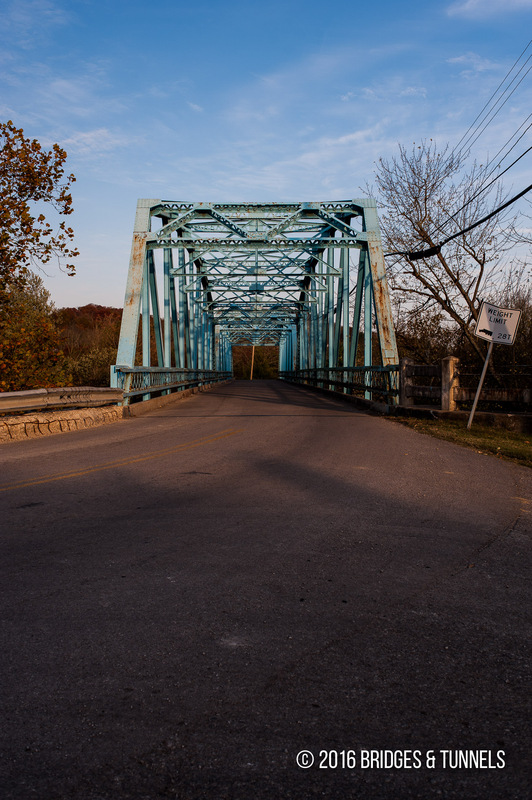 The Shomakertown Bridge carried KY 22 over the Licking River in Falmouth, Kentucky. 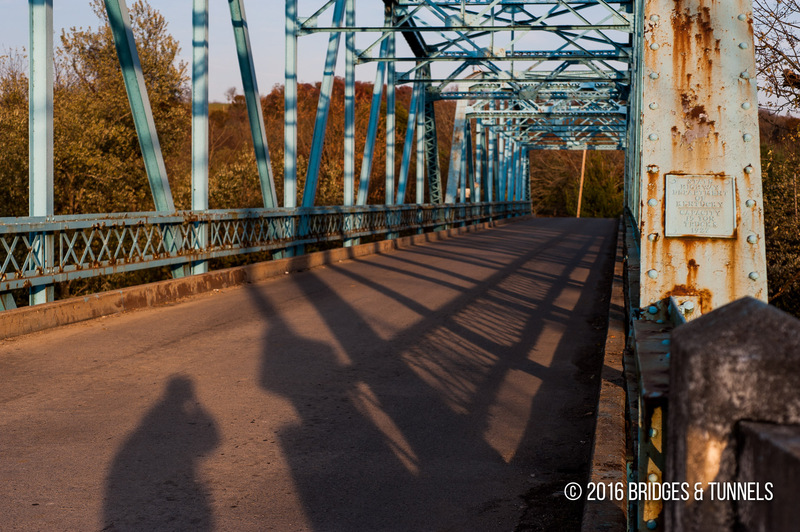 Constructed in 1928, the two-span Parker through truss was last rehabilitated in 1972. 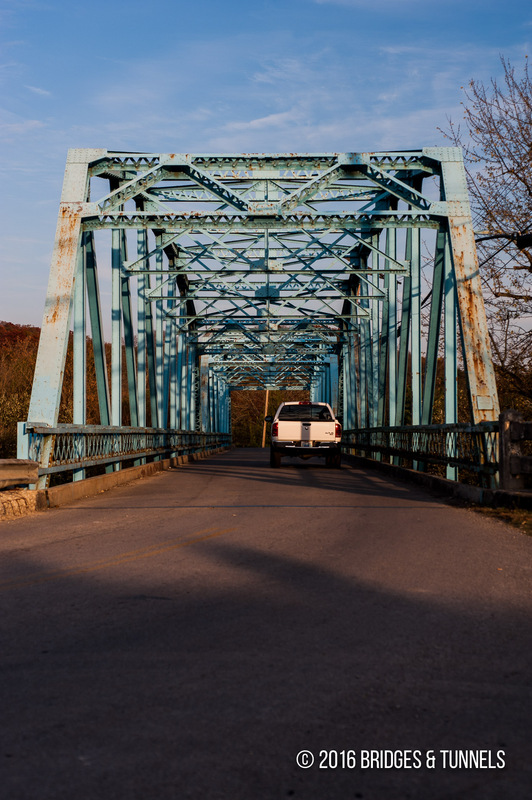 In January 2012, Hall Contracting of Kentucky was awarded a $6 million contract to construct a new 730-feet concrete bridge.1 The old crossing was inspected on April 25, 2012 and was rated as structurally unsafe for large vehicles. Its weight limit was lowered to three tons and was closed to all traffic on November 17, 2012 when the new bridge opened. The Shomakertown Bridge was removed in April 2013. Wood, Nancy. “Crews Preparing for Construction of New KY 22 Bridge over Licking River in Pendleton County.” Kentucky Transportation Cabinet, 17 Jan. 2012. Web.